Reducing greenhouse gas (GHG) emissions from agriculture has become a critical target in national climate change policies. More than 80% of the countries in Sub-Saharan Africa (SSA) refer to the reduction of agricultural emissions, including livestock, in their nationally determined contribution (NDC) to mitigate climate change. The livestock sector in Kenya contributes largely to the gross domestic product and to GHG emissions from the land use sector. The government has recently pledged in its NDC to curb total GHG emissions by 30% by 2030. Quantifying and linking the mitigation potential of farm practices to national targets is required to support realistically the implementation of NDCs. Improvements in feed and manure management represent promising mitigation options for dairy production. 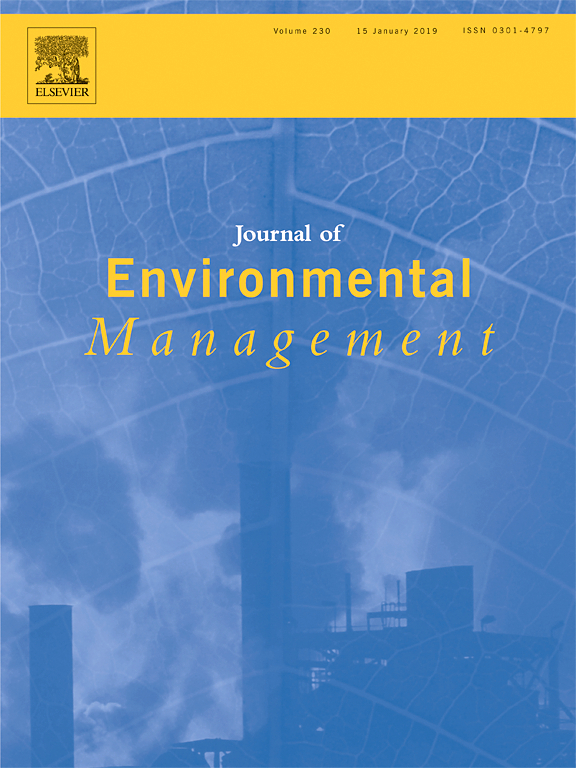 This study aimed (i) to assess mitigation and food production benefits of feed and manure management scenarios, including land use changes covering Kenya’s entire dairy production region and (ii) to analyse the contribution of these practices to national targets on milk production and mitigation, and their biophysical feasibility given the availability of arable land. The results indicate that improving forage quality by increasing the use of Napier grass and supplementing dairy concentrates supports Kenya’s NDC target, reduces emission intensities by 26%31%, partially achieves the national milk productivity target for 2030 by 38%41%, and shows high feasibility given the availability of arable land. Covering manure heaps may reduce emissions from manure management by 68%. In contrast, including maize silage in cattle diets would not reduce emission intensities due to the risk of ten-fold higher emissions from the conversion of land required to grow additional maize. The shortage of arable land may render the implementation of these improved feed practices largely infeasible. 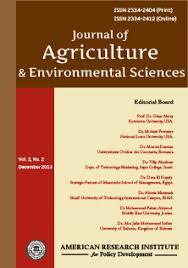 This assessment provides the first quantitative estimates of the potential of feed intensification and manure management to mitigate GHG emissions and to increase milk yields at sectoral-level and at a high spatial resolution for an SSA country. 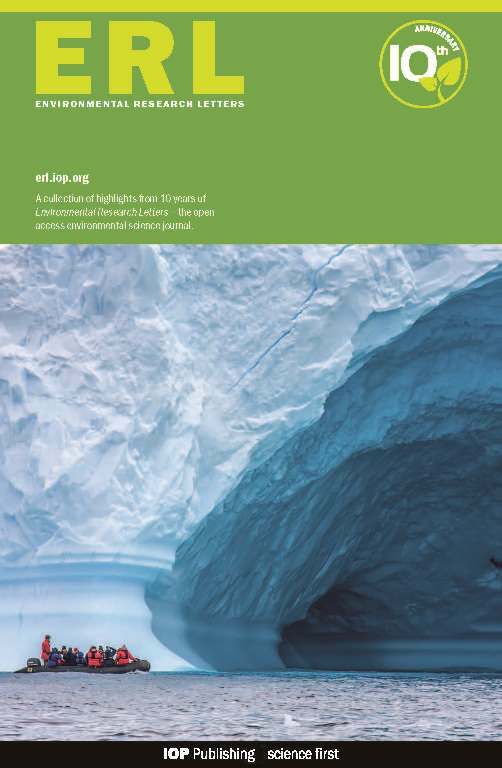 The scientific evidence is tailored to support actual policy and decision-making processes at the national level, such as ‘Nationally Appropriate Mitigation Actions’. Linking feed intensification and manure management strategies with spatially-explicit estimates of mitigation and food production to national targets may help the sector to access climate financing while contributing to food security. 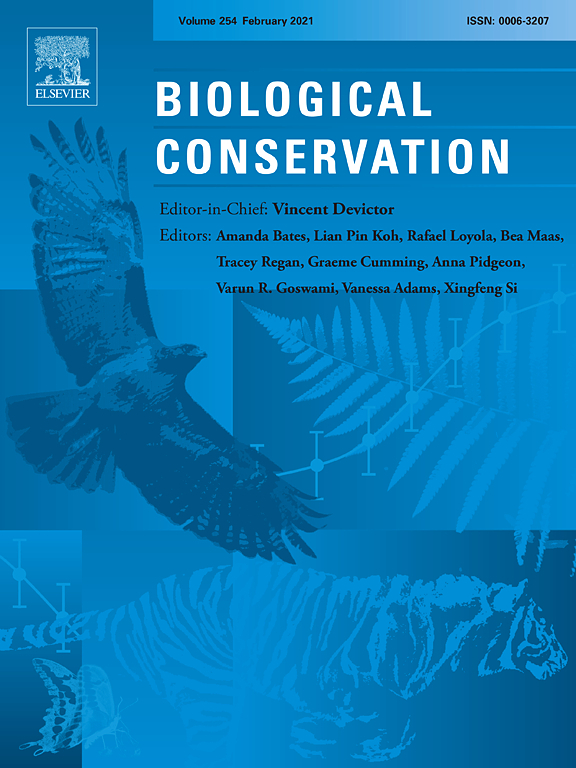 Authors: Brandt, P.; Herold, M.; Rufino, M.C.